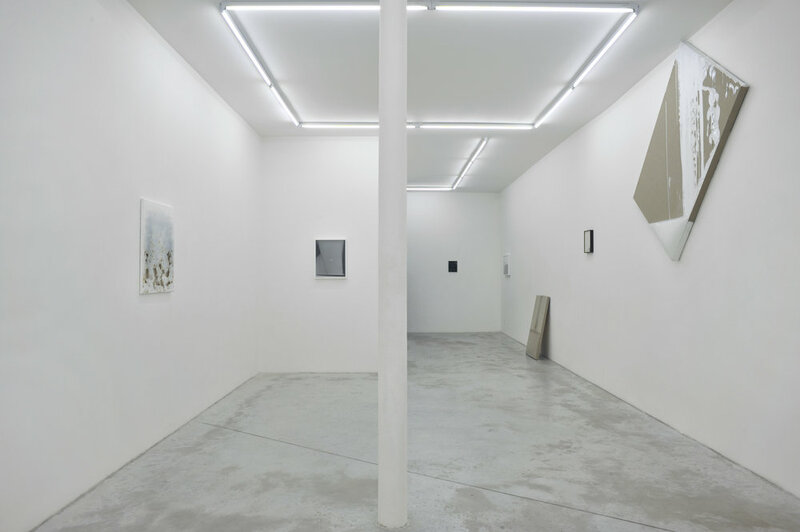 For her third show at Galerie Praz-Delavallade, Dig, Analia Saban presents a new body of work that analyses materials from a psychological point of view. How was the experience of making an object? and, how is the viewer’s experience of experiencing an object? 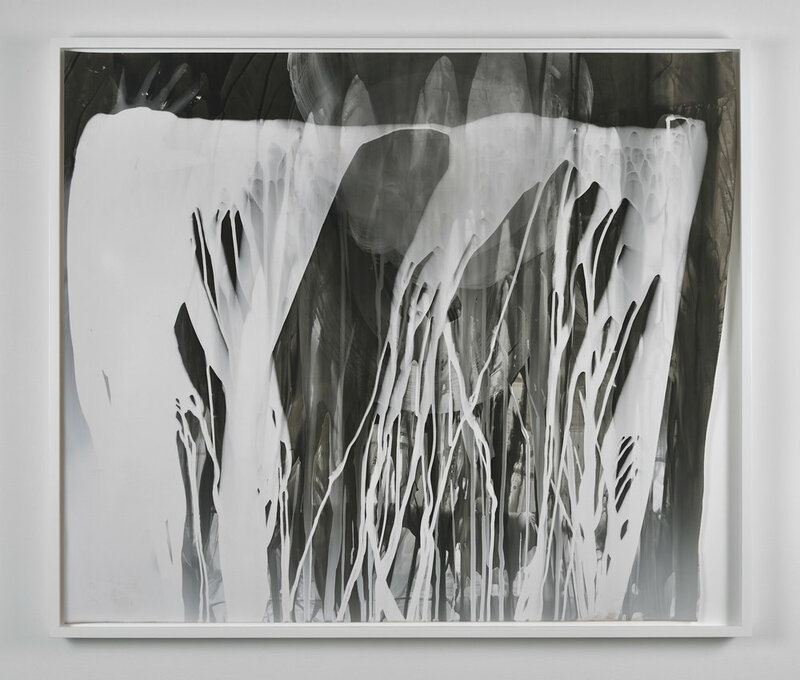 Drawing attention to the construction of the work of art, Analia Saban dissects and reconfigures basic elements of art- making finding new constructions that blur the boundaries between painting and sculpture, painting and photography, image and object. 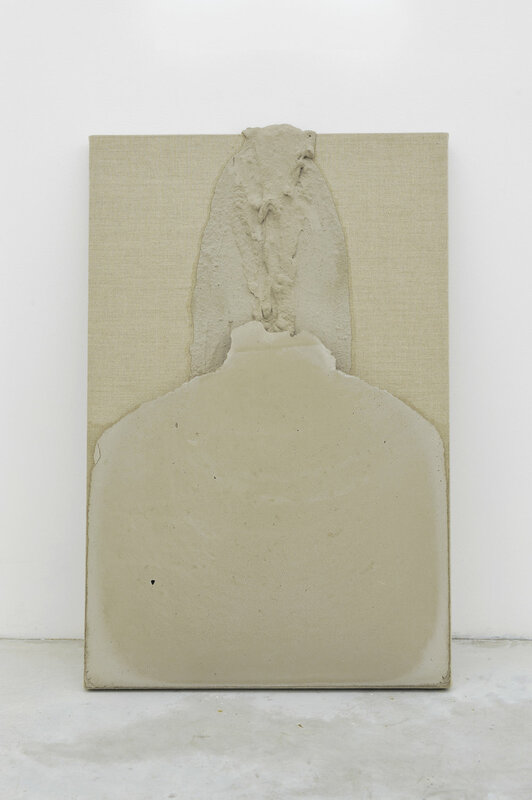 In this exhibition, she presents a new series of sculpture-paintings, made either with encaustic paint or with concrete, called Decant Paintings. 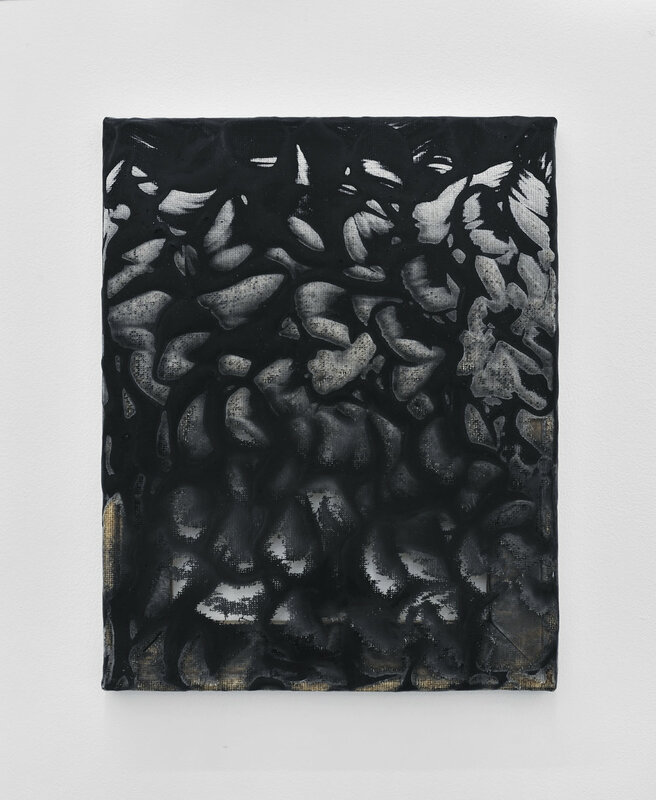 Analia Saban sculpts the material, she turns her painting into containers of paint, in which large quantities of paint accumulate at the bottom of the canvas. The word Decant is also used in the installation of the works. Two main works in the exhibition, titled Decant (from ceiling) and Decant (from floor), one touching the ceiling as if the whole ceiling was leaking onto the canvas and the other one sitting on the floor, leaning against the wall, as if the floor became liquid and transcended into the wall space, outline other works that deal with archeology, excavations; both literally onto the surface and metaphorically. 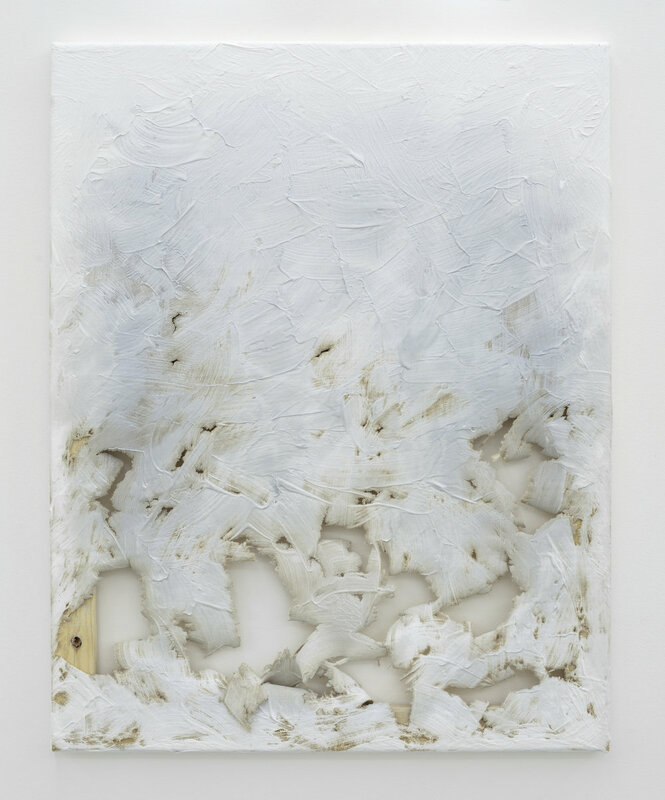 In the series Fade out, the works are no less ambiguous in their construction. The paintings have been carved with a laser machine to expose the three-dimensionality of the painting surface. In previous series, the artist was also interested by the idea of color applied to painting and photography. 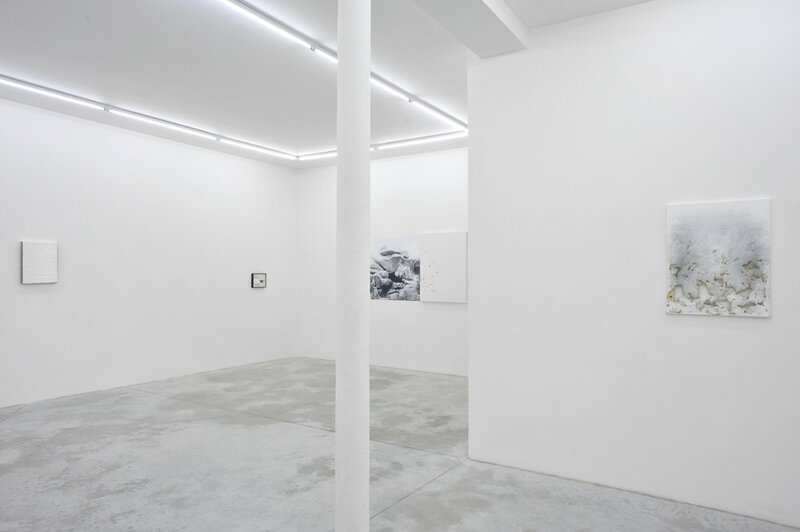 In a new photography series presented at Galerie Praz-Delavallade, Analia Saban is interested in the (de)construction of the photography. In this case, the emulsion is lifted in the last stage of the development process (in the darkroom, while the print is still wet). 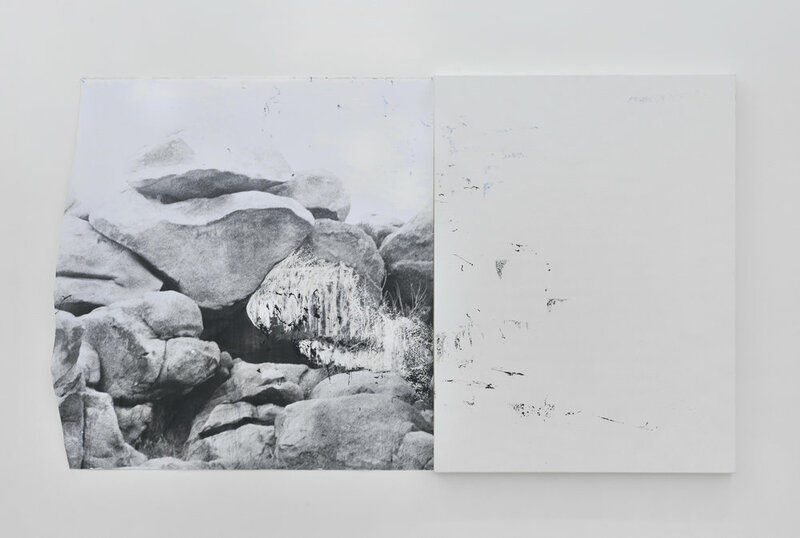 The result is a combination of drawing and photography, photography and painting, in which the emulsion is used as a drawing device to make markings onto the print. 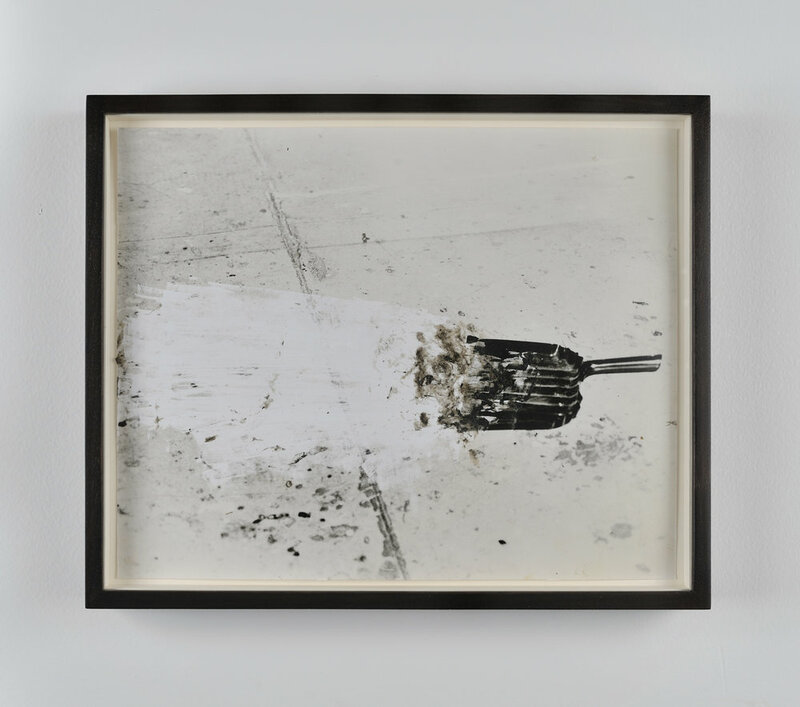 Lastly, a work that recapitulates the main concepts of the exhibition, Photogram with Hand, revisits traditional black and white darkroom photography by exposing the performance of developing a print: chemistry, materials; and time, experience. 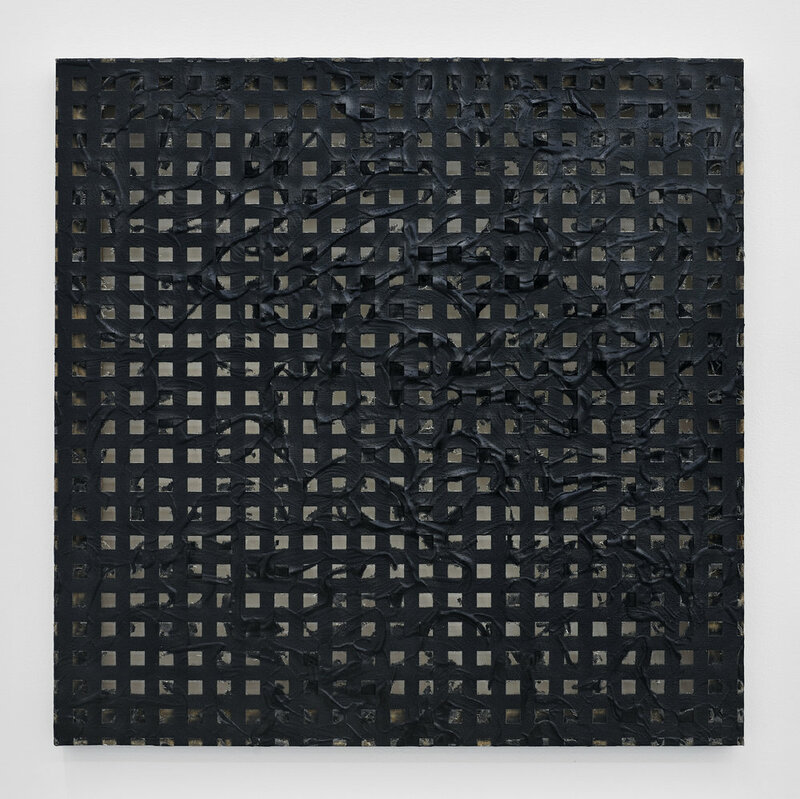 Analia Saban – born 1980 in Buenos Aires, Argentina, lives and works in Los Angeles. She received a BFA from Loyola University, New Orleans, 2001 and an MFA from University of California, Los Angeles, 2005. 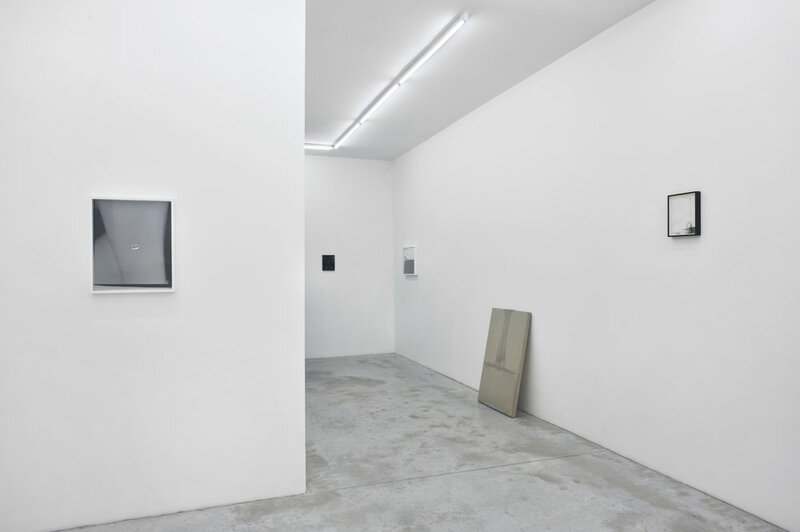 Recent solo exhibitions Galerie Praz-Delavallade, Paris, France (2011, 2009, 2007); Thomas Solomon Gallery, Los Angeles, USA (2011, 2009), Josh Lilley Gallery, London, England (2010), and Galerie Sprüth Magers Projekte, Munich, Germany (2007). 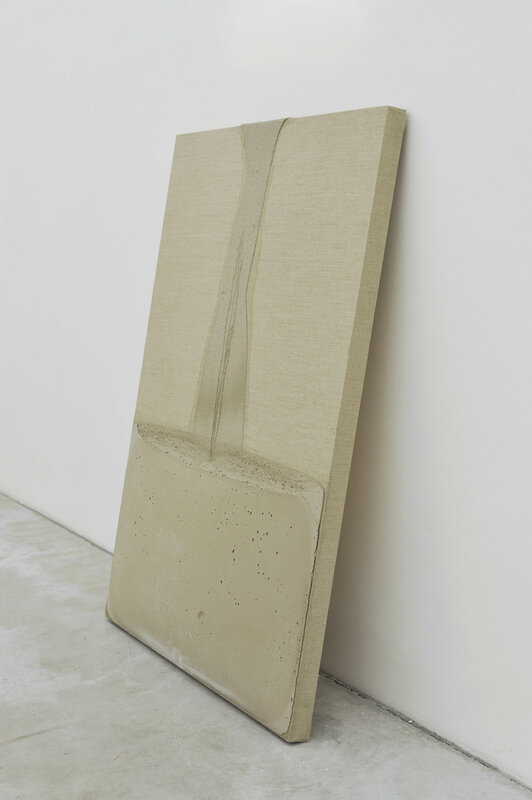 Her works were recently included in the group exhibition How Soon Now at the Rubell Family Collection Contemporary Art Foundation (Miami, 2010). 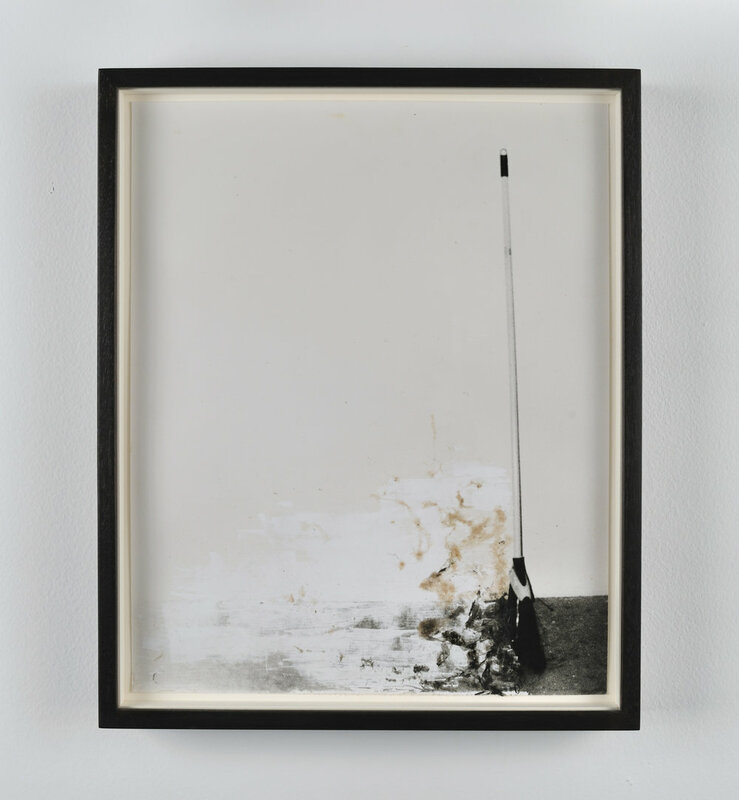 A 2009 recipient of the Durfee Foundation ARC Grant and the 2010 City of Santa Monica Artist Fellowship.